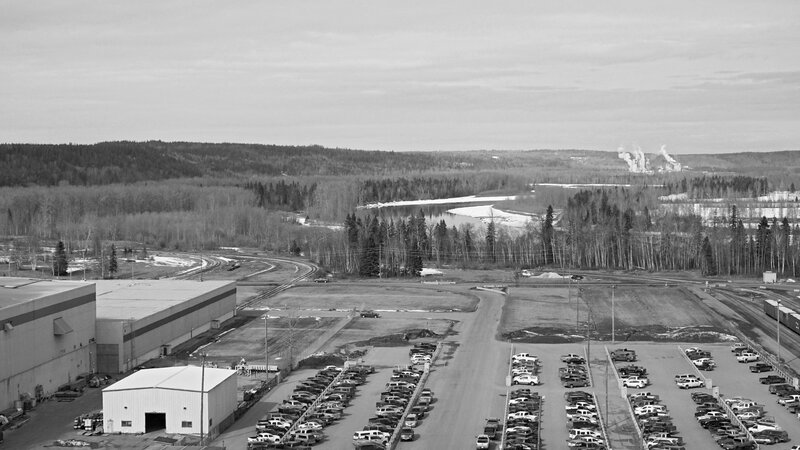 Welcome to the website of the Public and Private Workers of Canada, Local 9, based in Prince George, British Columbia. We are an independent, democratic labour union representing hundreds of workers that places emphasis on membership not on top officials. We keep new people moving into office to prevent stagnation. There are no trusteeship or administration provisions in our constitution enabling national union officers to come into a local and throw the local officers out of office or interfere with any decisions made by the local union. If we believe that Canada should resist the constant efforts of other nations to control our economic and political affairs, then we must also subscribe to the position that the Canadian workers have control of their own affairs. Each local union elects a member to sit on the National Executive Board (NEB) ensuring that the local unions have direct involvement in the operation of the national union. The NEB is charged with the administration and management of the national union between conventions. Canadian union members should have the right to make any and all decisions concerning their welfare. That can only come about when the leaders of our unions are regularly elected by the rank-and-file members. Only with the establishment of democratically-controlled Canadian union will workers be able to formulate policies and bargaining demands in tune with our needs. PPWC Local 9 is also a proud member of the Confederation of Canadian Unions, the largest association of independent unions in the country.